Gardeners will love this book! 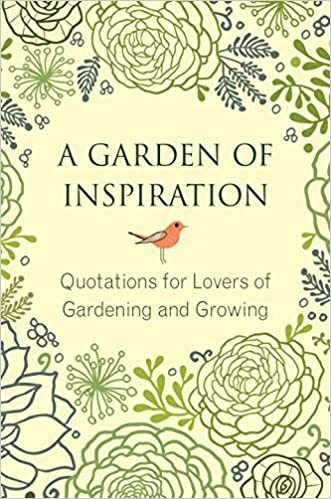 Full of beloved quotes and new ideas too, all about gardening. Who has Spring Fever? They will love this book. “We gardeners are healthy, joyous, natural creatures. 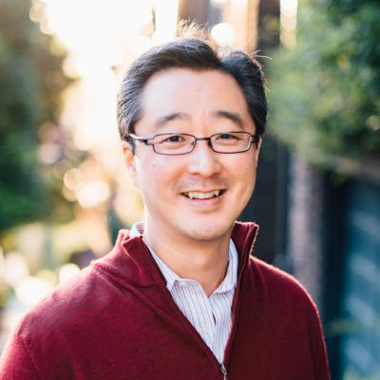 We are practical, patient, optimistic. We declare our optimism every year, every season with every act of planting.” — Carol Deppe author of the book The Resilient Gardener: Food Production and Self-reliance in Uncertain Times. From the book of Quotations: A Garden of Inspiration. This entry was posted in Discover earth, Garden /Plants and tagged A Garden of Inspiration, Carol Deppe, gardening, The Resilient Gardener: Food Production and Self-reliance in Uncertain Times. on May 9, 2017 by Jacqueline Smith.